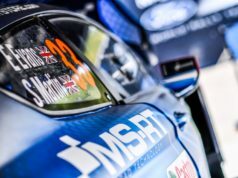 M-Sport secured a double podium at RallyRACC Catalunya – Rally de España. 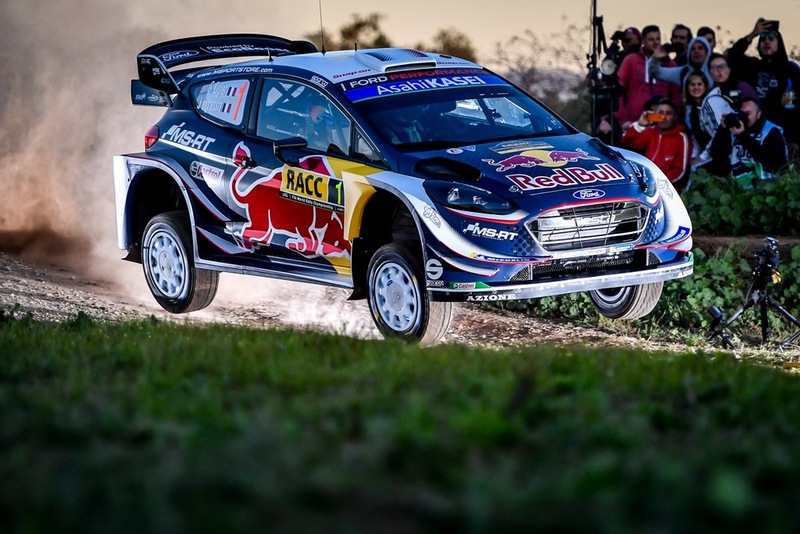 Sébastien Ogier and Julien Ingrassia missed out on victory by a mere 2.9 seconds while Elfyn Evans and Daniel Barritt took the third place by a tantalising 0.5 seconds. The result also sees five-time World Champions Ogier and Ingrassia retake the lead of the FIA World Rally Championship for both Drivers and Co-Drivers. The team will focus on giving the French pairing everything they need to maintain their slender three point advantage at the final round in Australia. “It’s been a great weekend for the team with another double podium for the Fiesta and Sébastien and Julien retaking the lead of the championship. This one really is going down to the wire, and we’re going to see a thrilling finale in Australia. We’re enjoying a fantastic era in the sport and the true winners are the fans!”, Team Principal Malcolm Wilson said. 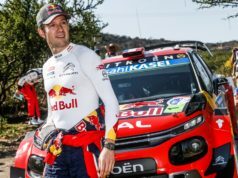 They delivered a confident and determined drive through the closing stages – missing out on victory by the smallest of margins as their old adversary Sébastien Loeb took advantage of a risky but inspired tyre choice through the morning loop. Heading into the second loop of stages, Ogier and Ingrassia had fallen more than 10 seconds adrift of the lead. But they weren’t going to give up the fight. A big push through the closing two speed tests saw the pairing reduce the deficit to just 2.9 seconds. It wasn’t enough to topple Loeb, but it was enough to take the lead of the championship going into a thrilling final round in Australia. “We knew that it would be difficult starting second on the road and the wet conditions made it really challenging as well. But we never gave up and gave it everything we had. You’re always a little frustrated when you miss the victory by such a small margin. But we tried everything we could and it’s still been a positive weekend as we regained the lead of the championship. Starting first on the road in Australia will be difficult, but I prefer to have the points in hand. 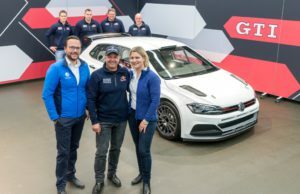 It will be a tough rally and we will have to give it everything we have if we want to regain the title”, Ogier explained. And they did so by securing their second podium of the year. The British were part of an intense six-way battle for the win going into the final day of competition. “We came here to secure a good result and that’s what we got. The speed has been up there for the past few rallies now, but for various reasons, we’ve come away empty handed. It’s good to finally see that speed rewarded and to show that we had the pace on both surfaces here in Spain”, Evans commented.